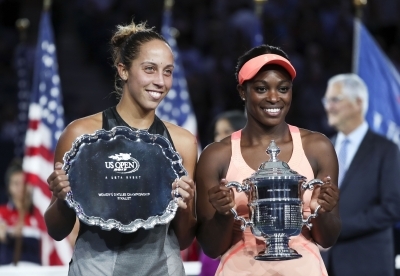 Sloane Stephens brushed aside Madison Keys 6-3, 6-0 here to win her first US Open women’s singles title, putting an exclamation mark on her stunningly successful return to the WTA Tour this summer. Stephens, who suffered a stress fracture in her left foot last year that kept her off the circuit for 11 months, came into the tournament placed 83rd in the world rankings and had been as low as No. 957 last month but will climb into the top 20 after claiming her first major championship, reports Efe news agency. The all-American match featured a contrast in styles on Saturday, with the hard-hitting Keys unsuccessfully trying to impose her potent baseline game on her speedy and ultra-consistent countrywoman. The 15th-seeded Keys had looked dominant in an easy 6-1, 6-2 victory over another American, CoCo Vandeweghe in Thursday’s semi-finals. But Stephens put up an impenetrable wall on Saturday on Arthur Ashe Stadium, making just six unforced errors in the entire match. Keys, by contrast, made 30 unforced errors and struck only 18 winners. Afterward, the two close friends shared an emotional embrace at the net. The 24-year-old athletically gifted Stephens, who burst on the tennis scene at the 2013 Australian Open by defeating American great Serena Williams in that tournament’s quarter-finals, has mostly been an underachiever since then. 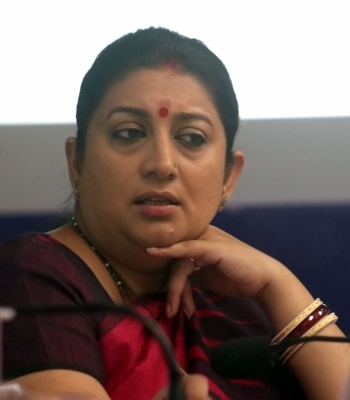 But her career story line has shifted abruptly with her performance over the past fortnight.